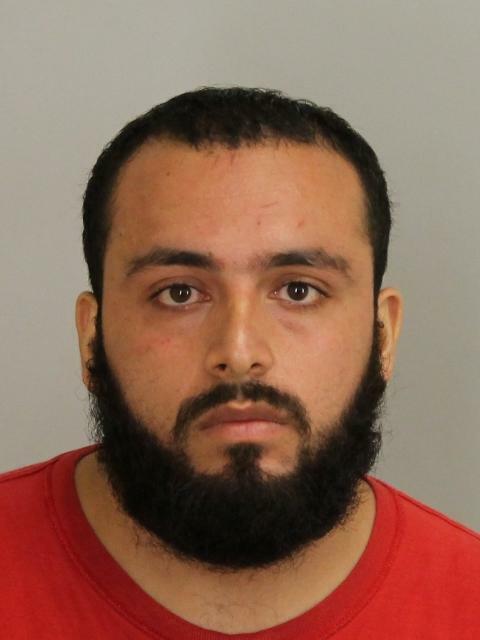 NEW YORK -- The wife of the suspect in the New York and New Jersey bombings arrived in New York on a flight Wednesday night, a source told CBS New York. Ahmad Khan Rahami’s wife – Asia Bibi Rahami – returned voluntarily, CBS News’ Andy Triay reported. She is not believed to be a suspect. After the bombing, she spoke with U.S. investigators in Dubai. Investigators here think she could help them better understand Rahami’s alleged path to radicalization, says CBS New York. “I think they were more interested in the bag, not what they were taking out,” Jim Watters, chief of the New York Police Department’s counterterrorism unit said, adding that they were “very, very lucky” the bomb didn’t explode. In his early 20’s, during his trips to Afghanistan and Pakistan, Rahami got married. In 2014, he made efforts to bring his wife into the U.S., CBS News correspondent Anna Werner reported. New Jersey Congressman Albio Sires confirms Rahami sent an email from Pakistan to Sires’ office, wanting to know the status of an entry visa and passport for his wife. She was later denied the visa, Sires’ office said, because she was found to be 35 weeks pregnant and would have needed Pakistani passports for both herself and the baby to gain entry into the U.S.
Sires told CBS News that Rahami told his office that he had been in Pakistan since April of 2013, and said he did not have any reason to have concerns about Rahami at that time. Democratic Gov. Andrew Cuomo, touring the site of the Manhattan blast on Wednesday, said he believes insurance companies will cover most of the losses incurred by those whose businesses and homes were damaged. But he said if there are gaps in coverage, the state would pay for anything left outstanding from its emergency funds.